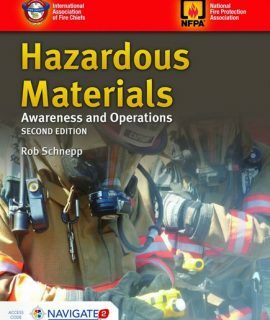 The first training manual on the entire scope of railroad emergencies addressing hazards, safe operating procedures, and resources responders can apply to incidents involving rail operations. 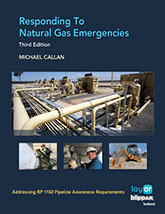 Text reviews tank cars, top products transported by railroads, information on locomotives, basics of rail operations and pre-emergency planning for working with rail carriers. 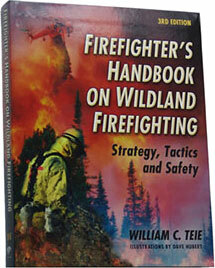 The book is packaged with a companion CD containing an electronic book and hotlinks to case studies and important Web sites. 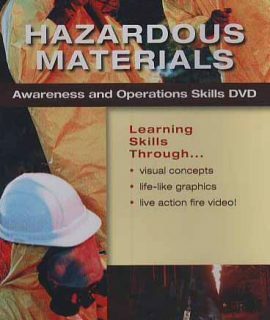 Firefighter’s Handbook Skills DVD: Haz Mat Operations, 1st Ed.